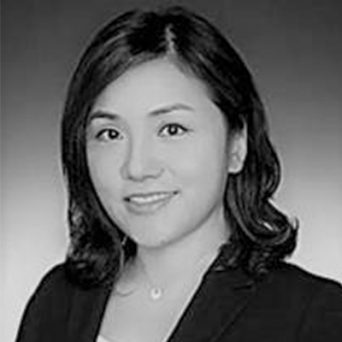 Samantha Hsu is a Director based in FRA’s Dallas office and has over 15 years experience across a variety of industry, accounting, and forensic services. Samantha has a wealth of experience in leading a variety of fraud and misconduct investigations, including regulatory-related matters such as anti-bribery, anti-money laundering and tax fraud. She has assisted companies to proactively assess and enhance their fraud risk management programs and their third party risk in various industries and geographic locations. In particular, Samantha has managed and coordinated various engagements in the Asia Pacific region for numerous companies. These engagements have related to issues associated with both US inbound and outbound business transactions. Samantha also has extensive experience assisting US-based corporations investigate potential violations of US regulatory and financial compliance related matters. In particular, Samantha has led some high profile Foreign Corrupt Practices Act (FCPA) investigations into alleged violations for the clients global subsidiaries and operations. Samantha has also assisted various SEC listed multinationals to proactively mitigate FCPA risk through forensic due diligence, risk assessment, and FCPA training. Prior to joining FRA, Samantha was a Director in KPMG’s Forensic practice. She has a Master of Business Administration and Master of Science in Accounting from the University of Texas at Dallas. She is a Certified Public Accountant, licensed in Texas, and Certified Financial Forensic. Samantha is a native speaker of Mandarin and is also fluent in Cantonese.